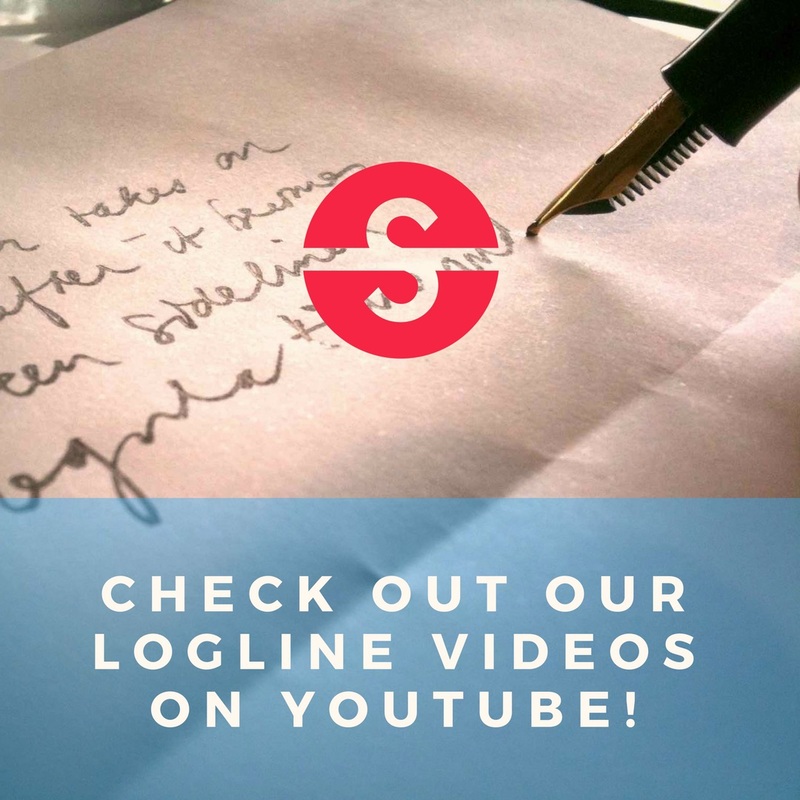 Karel Segers | Logline It!Logline It! I'm the site owner and admin. You'll find more details about me elsewhere on this site. When a military-trained biologist’s husband unexpectedly returns alive from a secret mission, she must go on a quest to a mysterious lighthouse to save his life – and the world. Karel Segers Samurai Posted on March 23, 2018 in SciFi. ANNOUNCEMENT: Join our five year anniversary event! Karel Segers Samurai Posted on April 22, 2017 in Public.